sp flash tool is the best freeware to flash any Android smartphone with stock ROM or custom ROM. 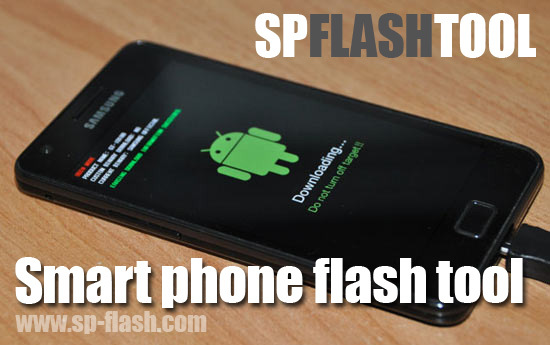 Spflashtool stands for smartphone flash tool and the latest version is 3.1352.01 (5.1352.01). The updated version has completely new and user friendly interface with several improvements. You can download sp flashtool on your pc below. Our support sections have complete step by step guide and video tutorial for using smartphone flash tool properly. This is a cross platform utility which is capable of download pre built images and binary data on MediaTek smartphone chips. Spflash tool currently works on Windows and Linux.